Chiral technology has always been one of the fundaments of SynConnection. SynConnection is well known for its expertise in the field of classical resolution and discovery of the highly effective resolution variant known as Dutch Resolution. 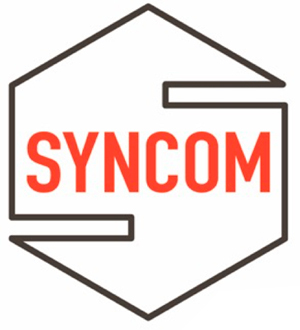 SynConnection’s capabilities include the manufacturing of active pharmaceutical ingredients (APIs) for preclinical, clinical, and commercial supply. SynConnection’s team has been involved in challenging manufacturing projects that required complex purification techniques. The custom synthesis of organic compounds in milligram to kilogram quantities is and has been our core business since decades. The diverse chemistry performed within SynConnection requires very broad and flexible analytical support. SynConnection is EMEA GMP certified by the Dutch Health Authorities and is regularly inspected by both the authorities and pharmaceutical companies.